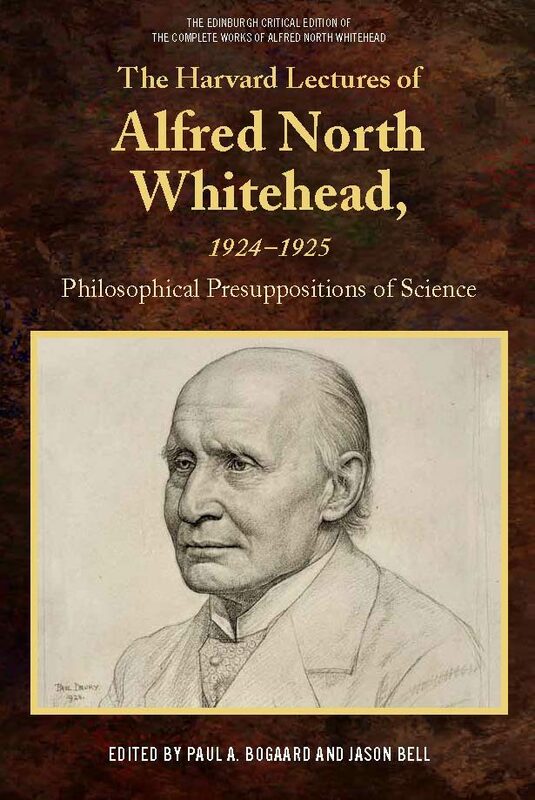 Beginning in September of 1924, Alfred North Whitehead presented a regular course of 85 lectures which concluded in May of 1925. These represent the first ever philosophy lectures he gave and capture him working out the philosophical implications of the remarkable turns physics had taken in his lifetime. This volume finally recreates these lectures by transcribing notes by W. P. Bell, W. E. Hocking and Louise Heath taken at the time – many of which have only recently been discovered and including hundreds of sketches of Whitehead’s blackboard diagrams. This is a unique insight into the evolution of Whitehead’s thought during the months when he was drafting his seminal work, Science and the Modern World.